Live your dreams with body and soul. Conceived with the philosophy of exclusiveness, well living and well hosting, the Txai Resorts hotels are located in places of rare scenic beauty with natural surroundings, ensuring ecological sustainability, responsible social development and respect for the culture and local community, always following the guiding principle of harmony between man and nature. Each of our hotels is unique, but we share the same inspiration: the wish to take our guests to authentic places, tastes and experiences, showing the body and soul of each and every region in Brazil, combining maximum comfort with the luxury of simplicity- the sophistication of being basic, but at the same time cool - a lifestyle that enables each person to enjoy their own time with the coziness of our infrastructure. 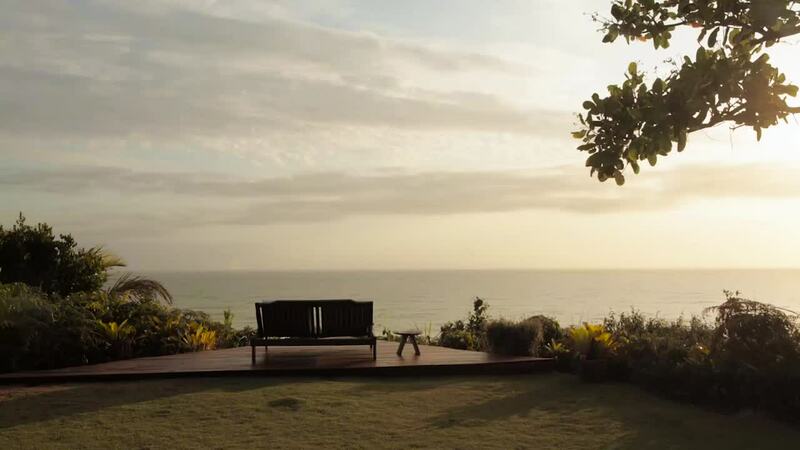 Our properties are located in genuine sanctuaries of the Brazilian landscape. This is the reason why we have few bungalows and residences in each reserved area, as part of our commitment to have minimal impact on the environment. We offer high-quality services with maximum efficiency; we respect the privacy of our guests and offer each one a personalized experience. 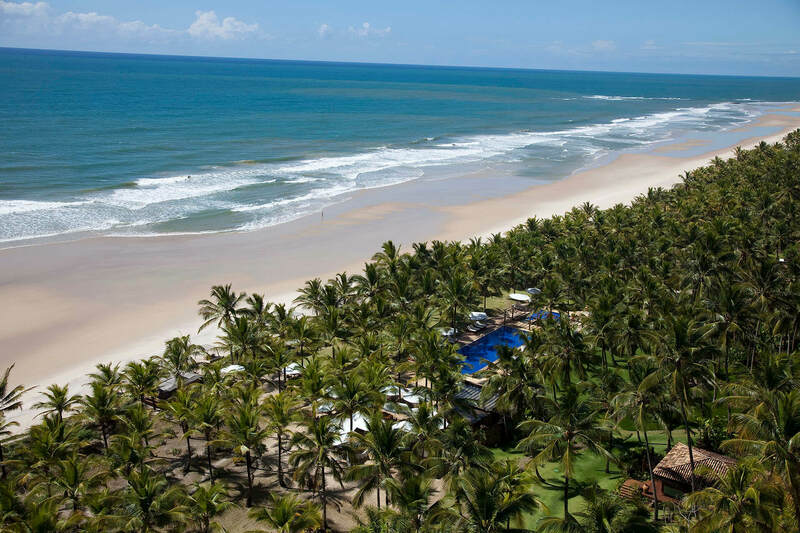 The Txai Resorts Group follows at the forefront, expanding rapidly; soon with the opening of the Txai Terravista Trancoso and other new projects such as Inhotim, Salvador, Piauí and other tourist spots in Brazil. 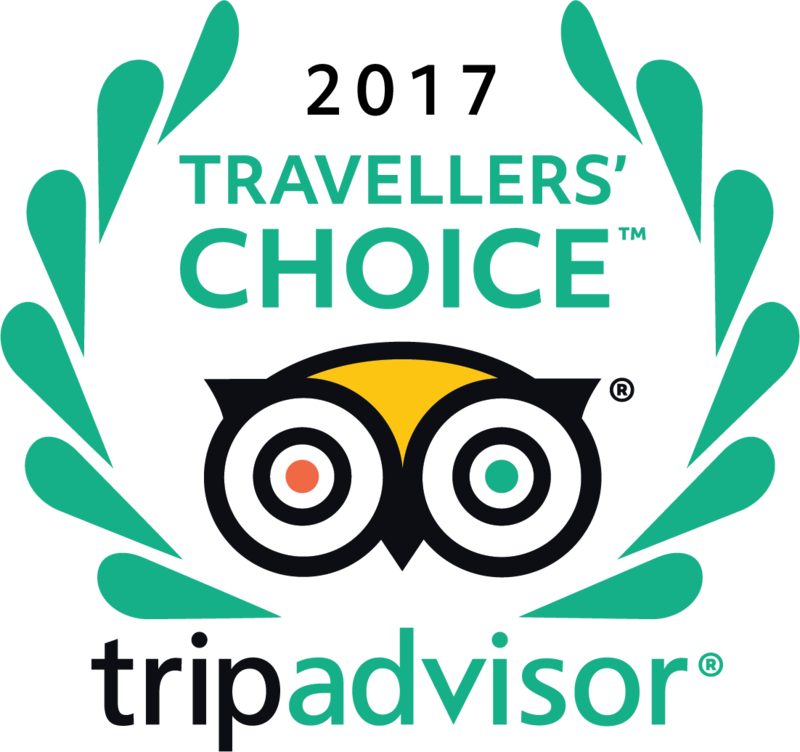 Member of the exclusive group of Relais & Châteaux hotels, the Txai Itacaré goes way beyond hospitality. The daily philosophy of wellbeing and well hosting is practiced by offering unique moments in a refuge that transmits comfort and simplicity in every detail. Built on a 92-hectare farm, on Itacarezinho beach, which is 15 km form Itacaré; its Bahian shore is the only one with rocky mountains that hide small and delicate beaches of fine sand in their coves, waters of green and emerald colors with a warm temperature all year round, and a stretch of soft white sand full of coconut trees along the shore. The hotel is Iocated on a 100-hectare estate of native Atlantic Rainforest, an ancient oceanfront farm that produced coconut and cocoa in the Environmental Protection Area of Itacaré- Serra Grande. Our exclusive bungalows ensure coziness and privacy with maximum comfort. The restaurants offer a light cuisine with local products served in carefully prepared dishes. The therapies, massages, baths and aesthetical treatments offered by the Shamash Healing Space ensure health and wellbeing. Our living rooms have comfortable couches and our library has the best photography books in Brazil. We hold romantic dinners in strategic spots of the property. We select the most optimal background music. Dances and folkloric presentations can brighten up moonlit dinners or dining to the sound of crackling fire. We hold events, parties and weddings. The history of this Brazilian state goes way back to time of the Hereditary Captaincies, during the period of colony in Brazil. The first inhabitants arrived around 1530, sending the Tupiniquin Indians away from their land to begin growing sugar cane and then cocoa on the property. The Bahian culture is one of the richest and most diverse in Brazil. Besides preserving a rich collection of religious and architectonic pieces, the state is the birthplace of the typical manifestations of popular culture, such as Carnival. Bahia has sunshine and pleasant weather all year round. The average temperature is 27 degrees Celsius (80 degrees Fahrenheit), reaching 38 degrees Celsius in the summer. It is in this natural and historical paradise that the staff of the Txai Itacaré will host its guests with arms wide open. Discovering the best about Brazil is discovering the Txai. The land of Jorge Amado, candomble, capoeira and samba shows another surprise: happy people, who will always bounce back when necessary. Streets made of stone and colonial houses preserve historical relics from the Black Gold Era, when the cocoa barons helped the city flourish. It is impossible not to fall in love with the beauty, flavors, history, swinging rhythm and colors of Itacaré. Located at 14 º to the south of Equator, in the south of Bahia, region known as Cocoa Coast, Itacaré enjoys tropical climate, with an average temperature of 27 0C (80 0F). It has sunny and pleasant weather all year round. Even in the hottest summer days from December to February, when temperatures reach 38 0C (100 0F), a tropical and refreshing breeze constantly blows from the sea. Rains are more frequent from June to August, but are well distributed along the days. Sun shining moments alternate with fast and refreshing rains. 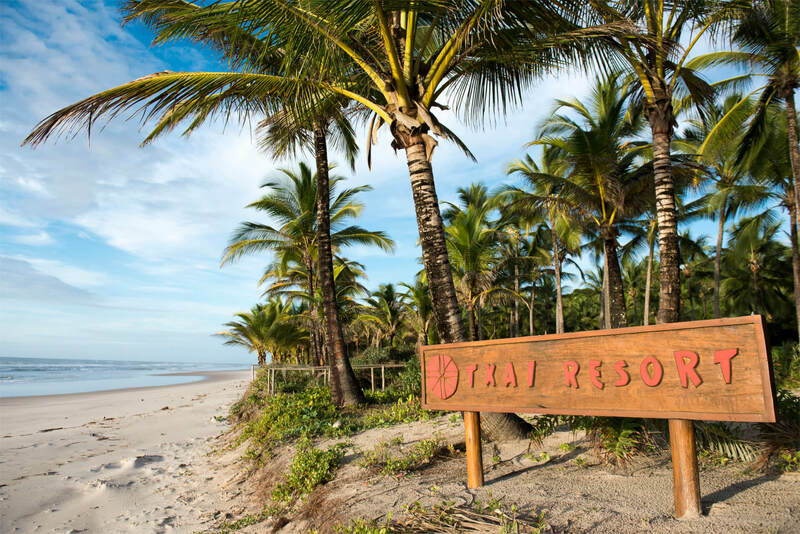 The Txai Resort is located on the paradisiacal Itacarezinho beach, 15 km away from Itacaré city and 48 km away from Ilhéus, 350 km away from Salvador in the southern coast of the state of Bahia, known as the Cocoa Coast. The Txai has a VIP room in the IOS airport so that guests can wait for the transfer comfortably and safely. 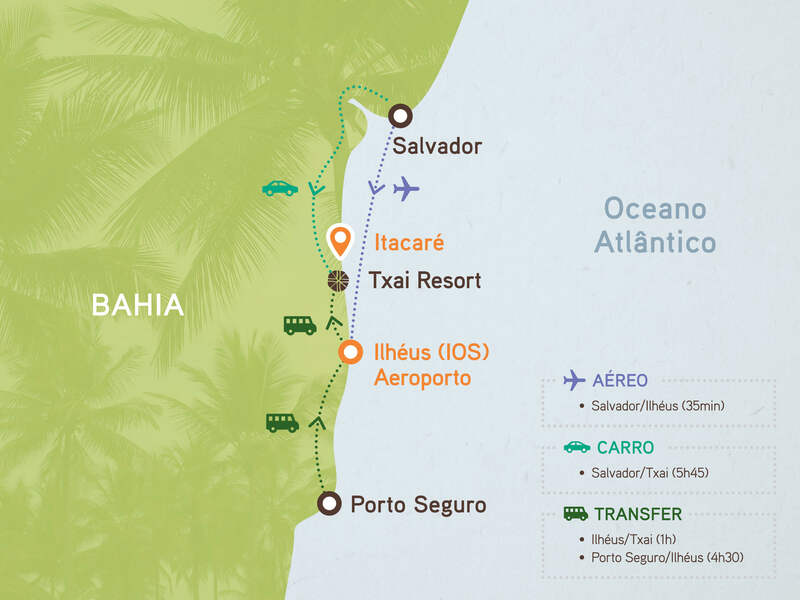 We make transfers available from the Ilhéus airport to the Resort (surcharge). Ground transportation: Access to the Txai can only be made through the BA-001 highway, which connects Ilhéus to Itacaré. The trip takes about 50 minutes. Driving from the south: The best choice is to take the BR-101 highway to the city of Itabuna and then to the city of Ilhéus to reach the BA-001 highway. Driving from the North: the choice is the same BR-101 highway in the direction of Uruçuca, then to Ilhéus up to the BA-001 highway. Cure is not associated to the illness, but to the constant knowing and taking care of oneself. The rituals of the Shamash SPA will provide balance, following western millenary techniques and traditions: Purification, Deep Relaxation, Beauty Ritual, Step on the clouds, Hot Stones, LOMI LOMI (Loving Hands), For Pregnant Women, and Part of your body. Searching for magical states of wellbeing and prolonging them is a daily exercise for physical, mental and emotional health. Therapies and Practices stimulate the body to reach and channel energies and positive vibrations. The Shamash SPA offers the following therapies: Watsu, Shirodhara, Yoga (individual class), Purifying Bath and Ibeji Bath. The touch, landscape, music and scents of the Shamash SPA essences reach your every sense and cause subtle transformations. Beauty is a state of your body that emerges from within. The Shamash SPA counts on the following Aesthetic Treatments: Lymphatic drainage, Hydrating Body Wrap and Facial Mask, Skin Cleansing, Hydrating Mask, Spa for the feet and Spa for the hands. Feelings of freshness that stimulate perception and relax our senses. The Shamash SPA massages comprise a unique selection of traditional practices and authorial therapies, which provide wellbeing, relieve tensions, renew the spirit and guide you to a journey of sensorial transcendence. The Shamash SPA offers the following massages: Ayurvedic, Tui Na, Shamash and Special Shamash. 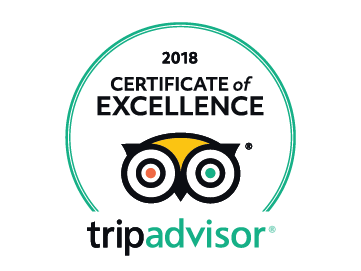 Dedicated to your wellbeing and safety, the Txai Itacaré Tour House offers qualified and experienced guides to go on tours in the region with you. All the ecotourism activities offered ensure that the environment is respected and the impact on nature is minimized. The Txai Itacaré is surrounded by the rich Atlantic Rainforest, facing the Bahian sea. The region has beautiful trails and landscapes that kindly invite you to go on revitalizing walks. At each new stop, your eyes will be more and more amazed. Several routes await you at Txai Itacaré. Traveling with your kids is a delicious experience to bring the family together. It means sharing experiences, creating memories and getting to know places together with those you love. The Txai Itacaré also has activities for your children, which aim at providing moments of fun, learning and growth. Kids have fun with painting, arts and crafts made with coconut and clay, playing games and practicing tree climbing. Camamu Bay hosts a variety of islands, as well as beaches, forests and mangroves- still very well preserved. The place is the ideal one for nautical sports lovers and sailors. The route planned by the Txai includes a speedboat tour on local rivers and visits to islands, beaches and the end of the Maraú peninsula. The tour also includes a visit to the Tremembé waterfall, which flows into the sea. An irrefutable invitation for a dive. This historical and cultural tour is not to be missed by those who visit the Cocoa Coast region. It includes the Itacaré district, place that in the past stood out economically thanks to the cocoa culture. A visit to Vila Rosa farm, which is a reference in terms of cultivation, harvesting and processing of cocoa is also on the tour. It includes the opportunity to savor cocoa right off the tree and a visit to the Vila Rosa chocolate factory to see the transformation of cocoa into chocolate and also a tasting session. Alchemy occurs when we blend passion, regional ingredients and international culinary techniques. At the Txai Itacaré, the cuisine acquires unique flavors and scents in two restaurants: Orixás and Praia. The Bahian cuisine is presented with contemporary techniques and the vast selection of South American and International wines, which ensure the perfect matching. A contemporary gastronomy that respects the traditions of Bahian cuisine. Served with a totally sensorial atmosphere in an admirable atmosphere, our Chef's Tasting Menu features five unique dishes as well as dessert. Forget the world and celebrate love. Enjoy a romantic and private dinner at the Txai Itacaré. Candle lights, flowers on the table, special dishes developed by the experienced chef and a cinematographic landscape. Harmony is at its best in this special gastronomic moment. Our most sophisticated bungalow, with greater privacy, is located in the hill and has a privileged view of the sea and the local forest, as well as a private swimming pool. The 70m² bungalow is built on a deck on stilts, with an outdoor shower, a private balcony and chaise-lounges. The extra amenities include a 58” LCD TV, a Home theater, a dock station, a Nespresso machine and a wine cellar for twelve bottles. The 70m² bungalow is built on a deck on stilts, with a covered private balcony with chaise-lounges and an outdoor shower. The extra amenities include a 40” LCD TV, a Nespresso machine and a minibar. Spread all over the south wing across from our gardens. Each 60m² bungalow is built on a deck on stilts, with a private balcony and an outdoor shower. They are located 50 meters from the beach. The extra amenities include a 27” LCD TV, a Nespresso machine and a minibar. Each 60m² - apartment is built on a deck on stilts, with a private balcony and an outdoor shower. Four of the units are on the hill, and have a stunning view of the sea. The extra amenities include a 27” LCD TV, a Nespresso machine and a minibar. The 45m2 apartments with a private balcony and an indoor shower are built on blocks of four horizontal apartments. They are located at the beach level and have a fantastic ocean view. The extra amenities include a 27-inch LCD TV and a minibar. The 80m² apartment is built on a deck on stilts, with a large private balcony and an indoor shower. One king-size bed and two single beds. The apartments are semi -detached and located in the hill, with a stunning view of the sea and the ground floor is in front of a garden. The extra amenities include a 27-inch LCD TV and a minibar. The 45m² apartment is built on a deck on stilts, with a private balcony and an indoor shower. They are built on blocks of four horizontal apartments. The extra amenities include a 27-inch LCD TV and a minibar. Sustainable tourism is a reality at Txai Itacaré. Employees receive lessons and lectures offered by the team of Companions of Txai Institute to get to know more about issues such as recycling, composting, treating water and sewage and also about biodiversity. Connecting with the local community is a great way of understanding the reality of the region and promoting improvements. The Txai Itacaré has projects that take tourists on educational tours to gain awareness and contribute to the development of local communities. Involved with public schools and educational nucleus of the region, the Txai Itacaré offers lessons and lectures on good social environmental practices. The project aims at planting seeds for new generations and developing more awareness in the future. The most practiced economic activity in the region of Txai Itacaré is agriculture. This ongoing project has already helped 150 families of small farmers of the region- The Companions of Txai- by means of Compensation for Environmental Services (CSA), recovery of the native vegetation and training for the adoption of sustainable agricultural practices. 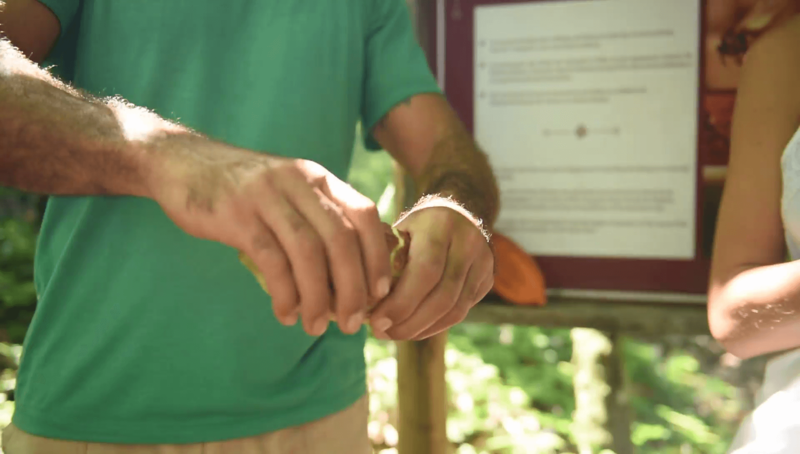 The Txaitaruga project, which has been under way since Txai Itacaré opened, focuses on the monitoring and handling of turtles in the region, where more than 60 thousand little turtles have been helped. Developed in partnership with the State University of Santa Cruz (UESC-BA), the Txaitaruga project works together with the TAMAR (Sea Turtle Project) to preserve sea turtles that lay eggs in the region. Biologists monitor the beaches all year round, ensuring the preservation of endangered species of the region. The project, still under development at Txai Itacaré, will promote the preservation of birds in the region of Itacaré/Serra Grande. The goal is to do the same type of monitoring carried out by the Txaitaruga project, where a team of local researchers and ornithologists will do research on how to preserve the native species of the region.